This could be the information that many of you were looking for. 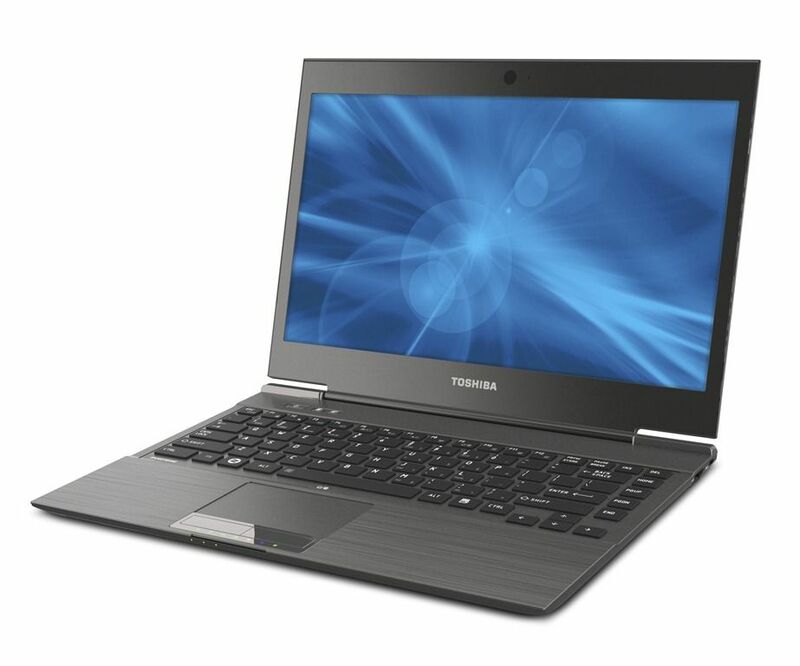 The SSD Review has given the Toshiba Z830 Ultrabook the editors choice award and retrofitted a 6 Gbps mSATA Runcore T50 SSD to the Ultrabook resulting in huge disk speed increases. There’s obviously a cost in terms of warranty and parts here but for those that are looking for the ultimate Ultrabook spec, the Z830 looks like the winner. The review is good too. Check it out. I’ve just pushed the button on a Toshiba Z830 Ultrabook which might be here next week (although I suspect the 7th Nov delivery date is not going to be honoured.) 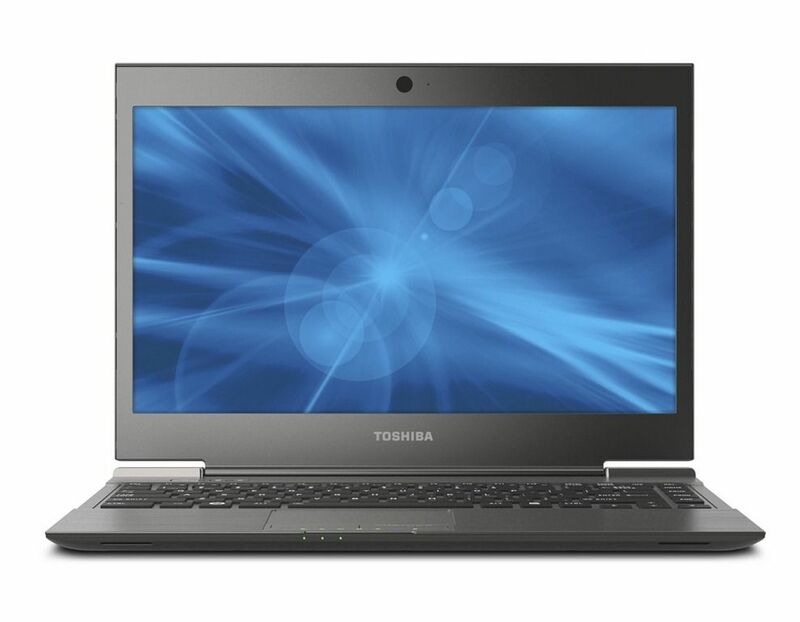 I went for the Toshiba Z830 because I think it’s going to be the best for me. It’s very light, has the full size SD card slot I require for my photo and video work, a promising battery life and upgradeable SSD and memory. I’ve ordered a 4GB Core i5 model, the Z830-10J, for €999 in Germany. Toshiba Z830 SSD speed and Battery Life Report. Core i7 Version too! While I was researching for the last article, a warning about battery life figures, I came across some very useful information on the Toshiba Z830. 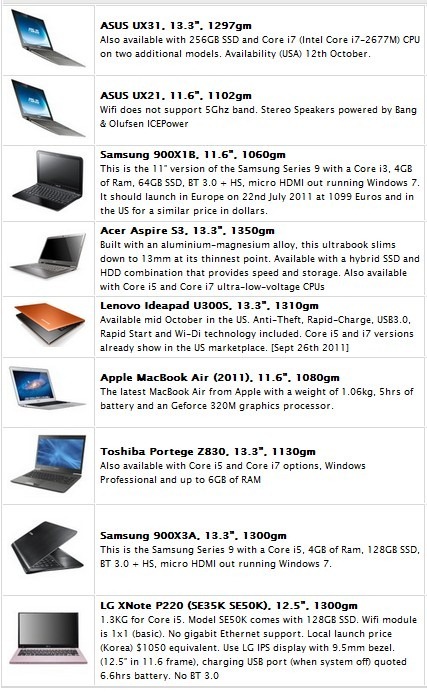 They’ve officially submitted BAPCO MobileMark 2007 scores to BAPCO, for Core i3 and Core i7 versions of the Ultrabook, along with some other useful information. First, lets take a look at the SSD they’re using. It’s a critical part of an Ultrabook. 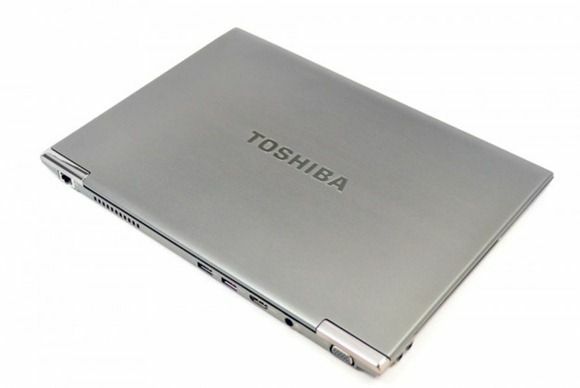 Toshiba have obviously dropped their own part in and it’s a TOSHIBA THNSNB128GMCJ , 128GB, SSD, SATA on the Core i7 model tested and a TOSHIBA THNSNB064GMCJ , 64GB, SSD, SATA on the Core i3 model tested. 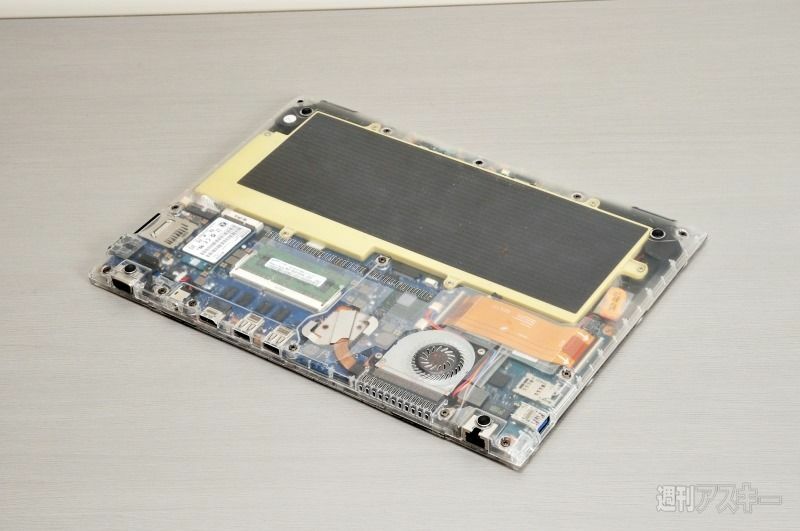 Designing an Ultrabook isn’t easy. 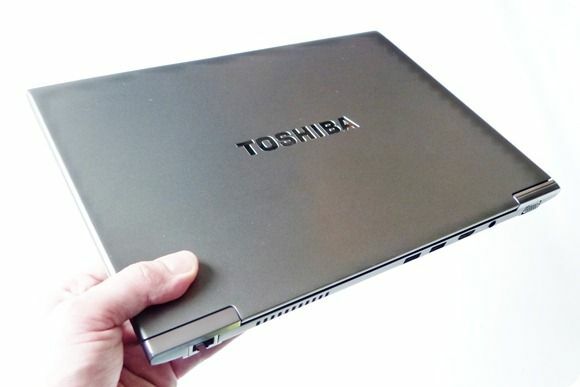 Tight measurements, strength and heat issues make the designers job tougher than ever but despite that Toshiba have managed to build a 13” laptop with a weight of only 1.1KG, the lightest of all the Ultrabooks. 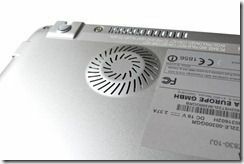 We talked about some of the design features following a recent meeting with Toshiba but the extra information given in a review with some of the design team reveals even more and gives us the first images of the internals of the Z830. Don’t miss the memory expansion slot! 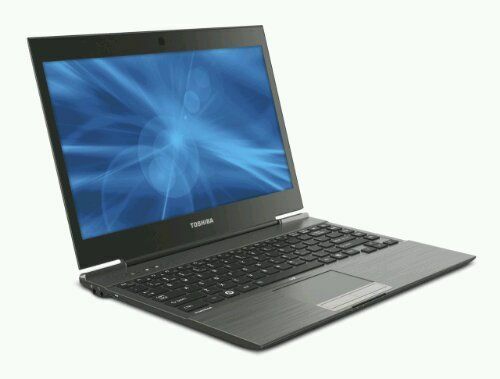 Evolving from the Dynabook SS series, the Z830 (or Dynabook R631 as it is called locally in Japan) uses a similar low-profile magnesium alloy chassis where a honeycomb structure is added for rigidity.